The National Golf Club is located at Cape Schanck on Victoria’s spectacular Mornington Peninsula. 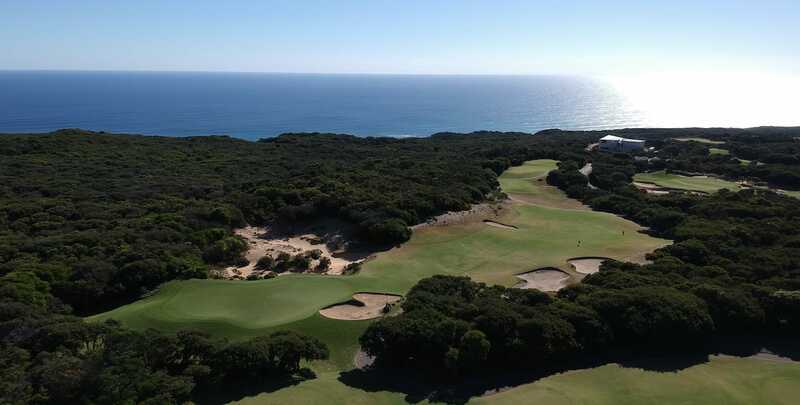 54 Golf holes which include the Old Course, The Moonah Course and the Ocean Course. We include the Ocean course which is a testing golf challenge, battling with high winds, strategic ball placement and difficult hazard. However, the challenges are balanced with spectacular unsurpassed views of the coastline.